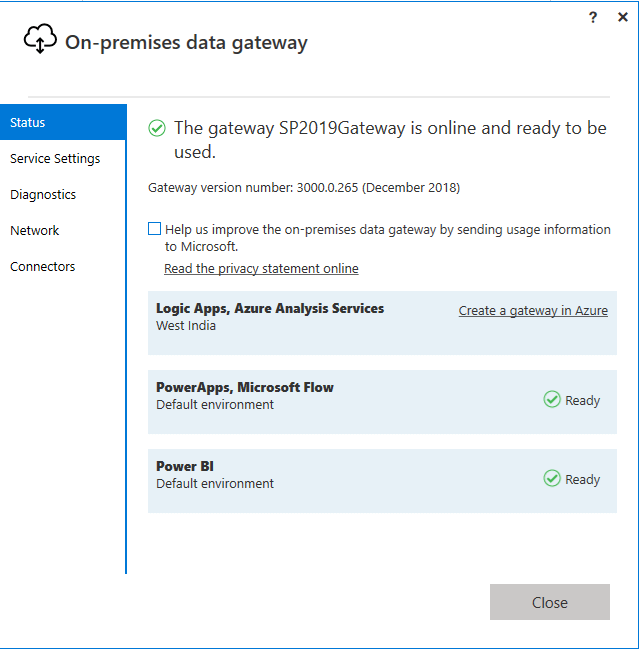 In this article, we will explore how we can integrate MS Flow with SharePoint Server 2019 on-premises using the gateway. MS Flow integration is one of the cloud features and helps to automate the tasks by connecting to various systems. MS Flow gives more flexibility to go beyond creating traditional SharePoint centric workflows by connecting to various services. MS Flow widens the opportunities for SharePoint users to automate their processes. 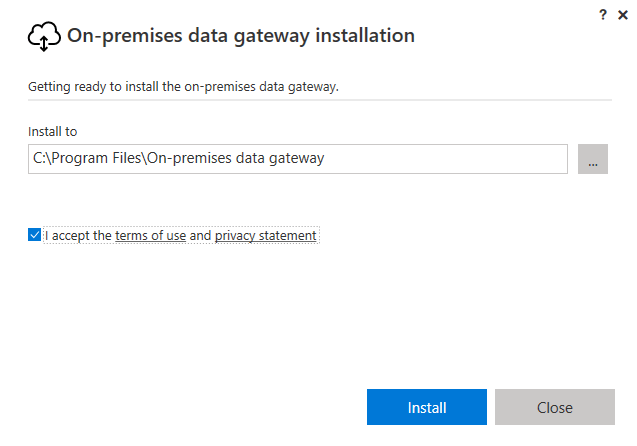 In this article, we will explore how we can integrate MS Flow with SharePoint Server 2019 on-premises using a gateway. 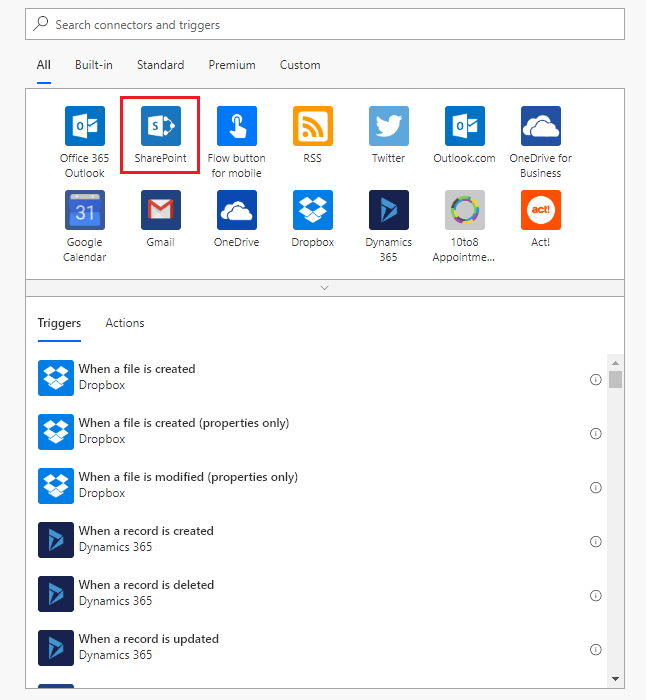 MS Flow is an app (part of Office 365 Suite) which helps to design and automate business processes and tasks by creating workflows based on certain triggers and actions. It helps to connect to various services including SharePoint, Office 365 Outlook, OneDrive, Twitter, Dropbox, Outlook.com, Dynamics 365, Yammer, Google calendar, Excel, Facebook, Instagram and many more. 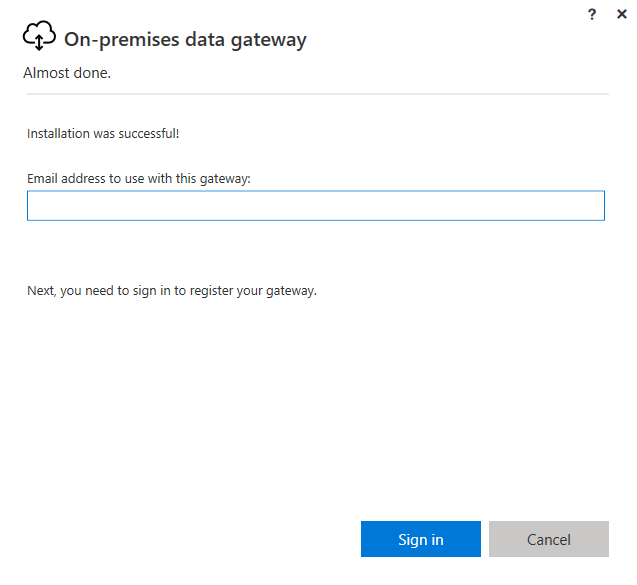 On-premises data gateway is a bridge for secure data transfer between on-premises data and Microsoft Flow, and PowerApps services. 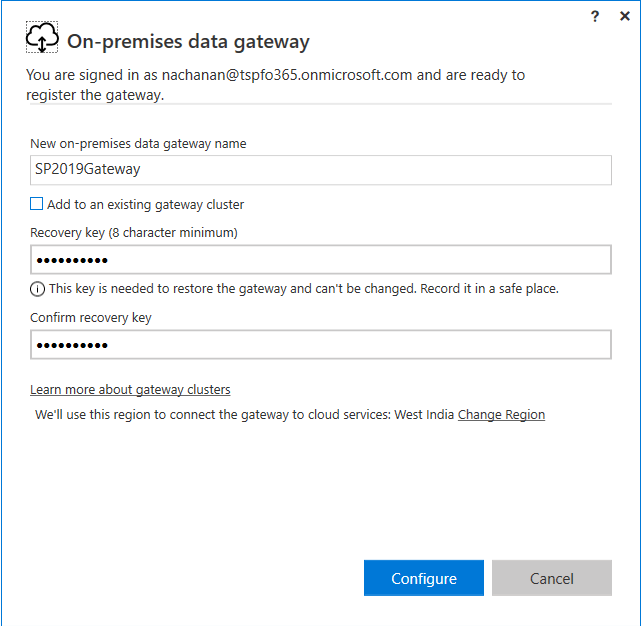 Follow the below steps to set up the data on-premises data gateway. On the wizard, read the warning and click "Next". Click “I Accept”. Select the installation location. Click "Install". Click “Service Settings” tab to restart the gateway or change the gateway service account. 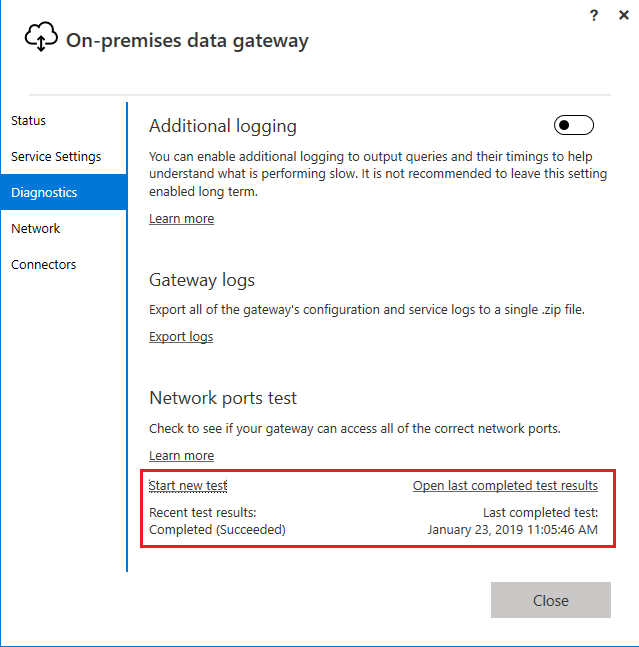 Click “Diagnostics” menu to configure the additional logging and test if the gateway can access all the needed network ports. 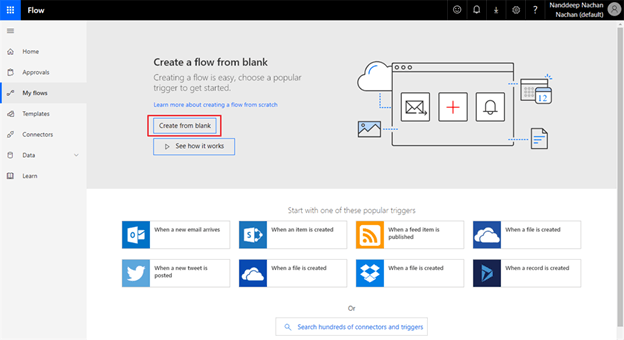 Sign in to MS Flow. On the Home screen, click the gear icon, select "Connections". The page displays the earlier set-up connections. Click “New connection”. Select "SharePoint" from the connections list. 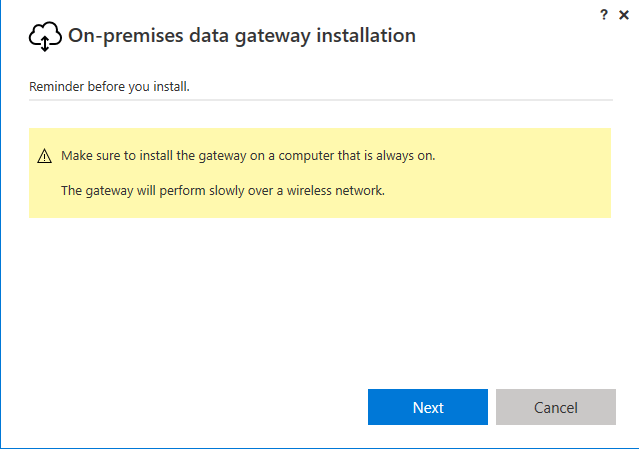 Select "Connect using on-premises data gateway". Select "Windows Authentication". Provide a username and password to connect to the SharePoint 2019 Farm. 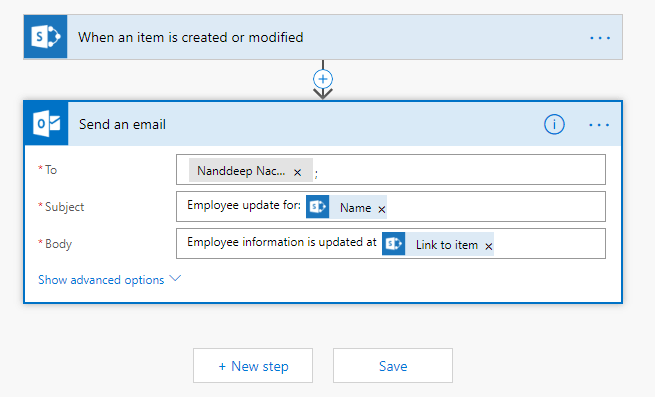 As an example, we will take a simple scenario of an email being triggered to Office 365 Outlook when an item is added or updated in SharePoint 2019 on-premises environment. 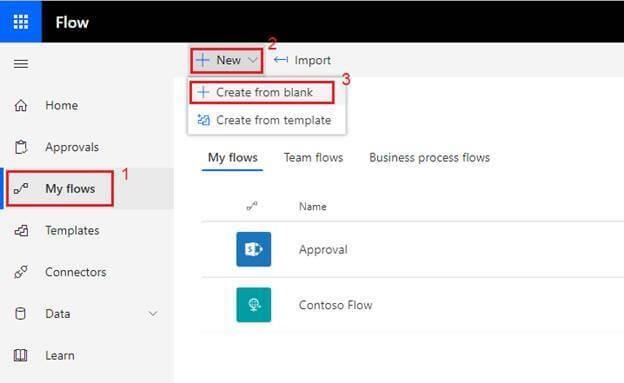 Once the connection is ready, follow the below steps to create MS Flow. Click “My Flows” from the left menu. Click New > "Create from blank". 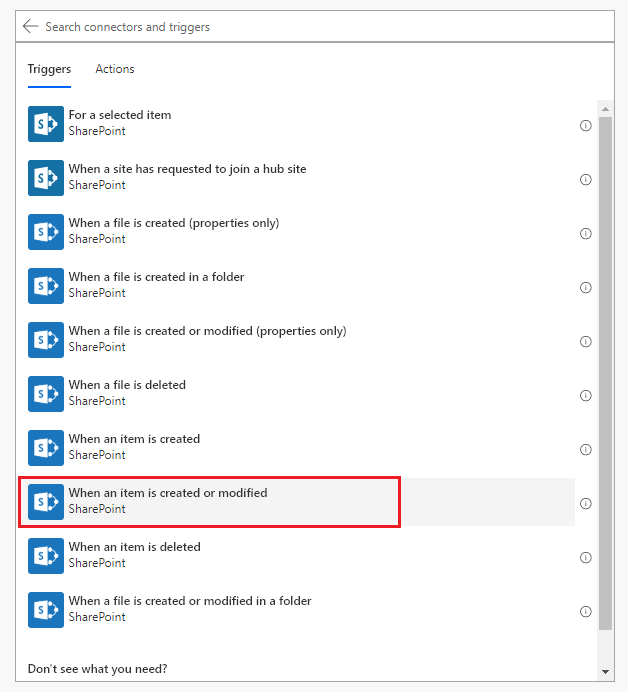 Select SharePoint connector from the list of available connectors. Select the trigger “When an item is created or modified”. Click the menu and select your SharePoint 2019 connection out of all available connections. 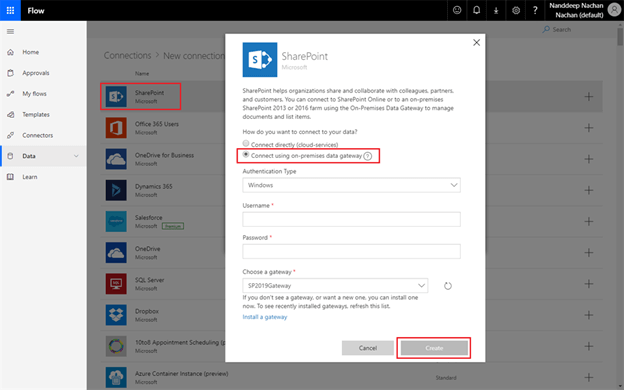 Enter the SharePoint 2019 site address and select the list to run the MS Flow on. Under Actions, select “Send an email”. Compose the email and give the details for To, Subject, and Body fields respectively. 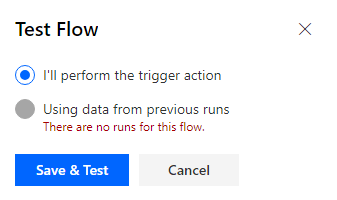 Follow the below steps to test the created MS Flow. Select “I’ll perform the trigger action”. Open the SharePoint list, add a new item. Wait until the flow finishes. 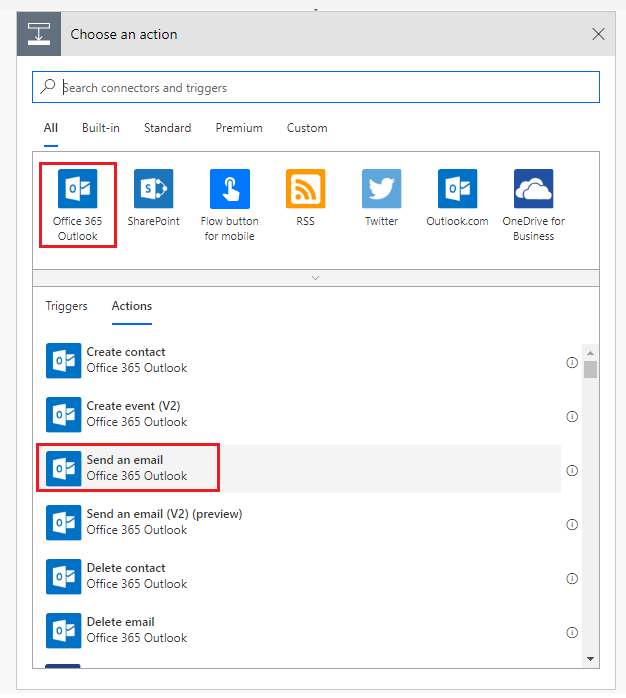 Check the Office 365 Outlook for an email generated from MS Flow. MS Flow helps to automate the business processes. 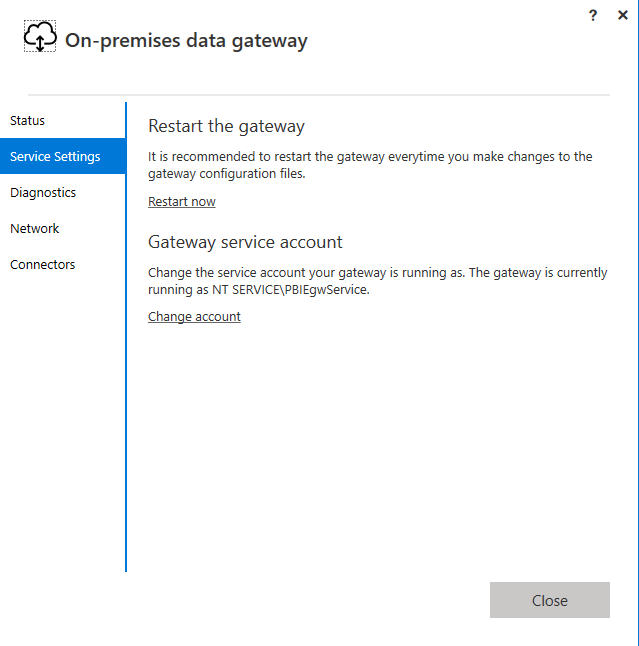 This article demonstrated the simple scenario of communicating with SharePoint 2019 on-premises from the cloud using on-premises Data Gateway. In a similar way, complex business processes can be automated using MS Flow.